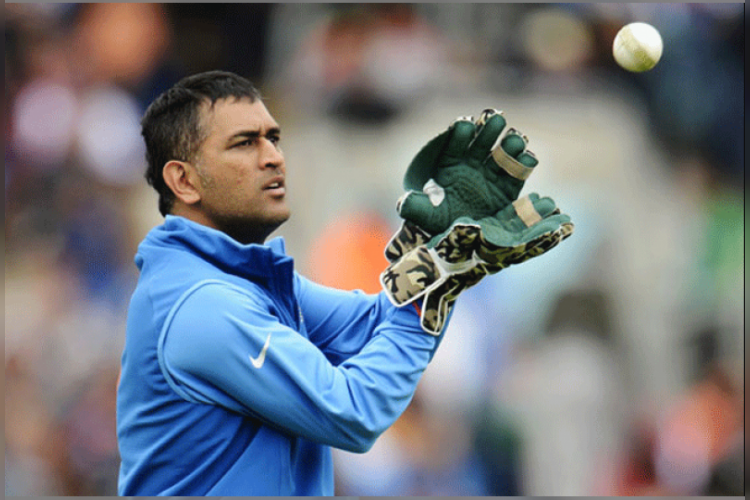 During the 6th ODI against South Africa, MS Dhoni added one more feather in his cap. He completed 600 catches in his 494th international match across all format. He took the catch of Hashim Amla in the seventh over off the bowling of Shardul Thakur. After Mark Boucher (999 catches) and Adam Gilchrist (813 catches), he becomes 3rd wicket-keeper to achieve this feat.